Researchers have stored 154 Shakespeare sonnets, a photo, a scientific paper, and a 26-second sound clip from Martin Luther King Jr.'s "I Have a Dream" speech in a tiny strand of synthetic DNA in a test tube. It can store the information from a million CDs in a space no bigger than your little finger, and could keep it safe for centuries. Is this some new electronic gadget? Nope. It's DNA. The genetic material has long held all the information needed to make plants and animals, and now some scientists are saying it could help handle the growing storage needs of today's information society. Researchers reported Wednesday that they had stored all 154 Shakespeare sonnets, a photo, a scientific paper, and a 26-second sound clip from Martin Luther King Jr.'s "I Have a Dream" speech. That all fit in a barely visible bit of DNA in a test tube. The ones and zeroes of digital data were converted into sequences using the four-letter alphabet of DNA. 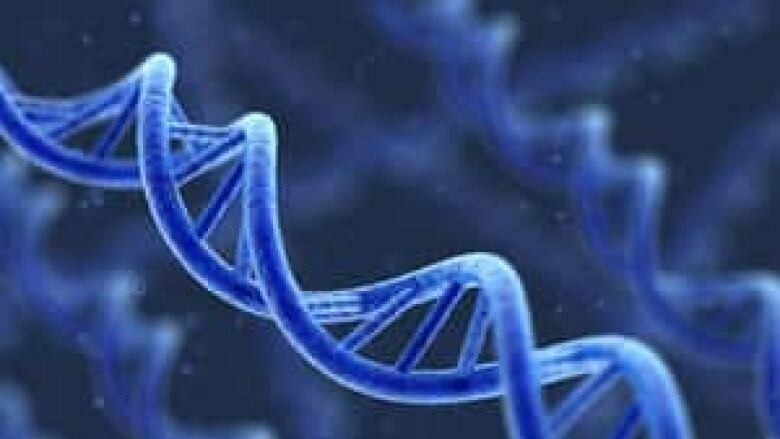 The sequences were then encoded into synthetic strands of DNA. (iStock)The process involved converting the ones and zeroes of digital information into the four-letter alphabet of DNA code. That code was used to create strands of synthetic DNA. Then machines "read" the DNA molecules and recovered the encoded information. That reading process took two weeks, but technological advances are driving that time down, said Ewan Birney of the European Bioinformatics Institute in Hinxton, England. He's an author of a report published online by the journal Nature. 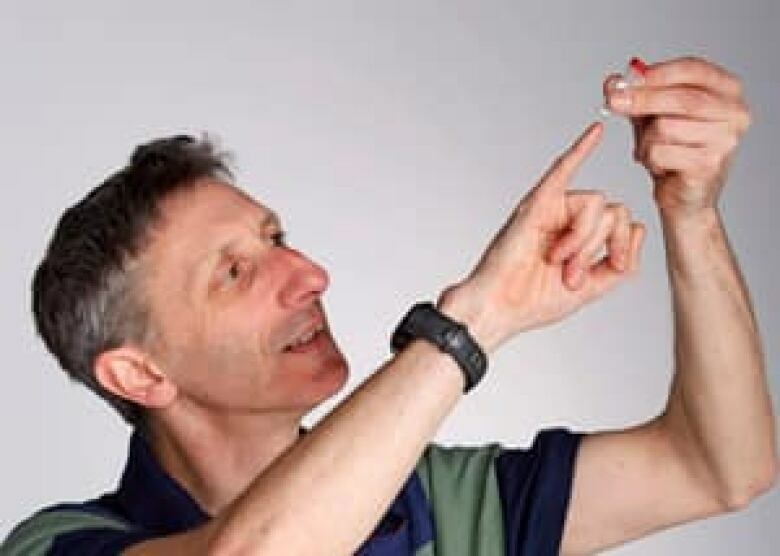 Researcher Nick Goldman, shown here holding a vial of DNA, suggests that in a decade, it could become feasible for consumers to use DNA to store information they want to have around in 50 years, like wedding photos or videos for future grandchildren. (European Molecular Biology Laboratory/Nature/Associated Press)The researchers said they have no intention of putting storage DNA into a living thing, and that it couldn't accidentally become part of the genetic machinery of a living thing because of its coding scheme. Sriram Kosuri, a Harvard researcher who co-authored a similar report last September, said both papers show advantages of DNA for long-term storage. But because of its technical limitations, "it's not going to replace your hard drive," he said. Kosuri's co-author, Harvard DNA expert George Church, said the technology could let a person store all of Wikipedia on a fingertip, and all the world's information now stored on disk drives could fit in the palm of the hand.